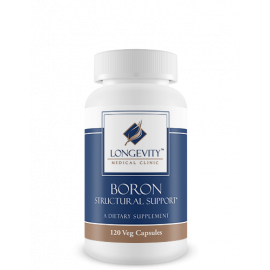 Boron is a biologically active trace mineral which affects calcium, magnesium, and phosphorus metabolism. 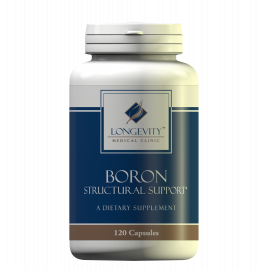 * Boron is known to support bone strength and structure in animals but its significance in humans is less certain. 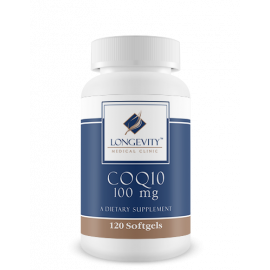 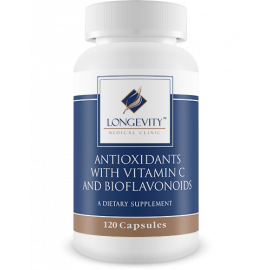 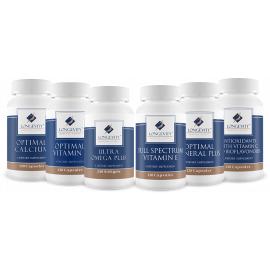 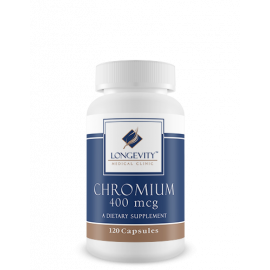 * 120 capsules per bottle.